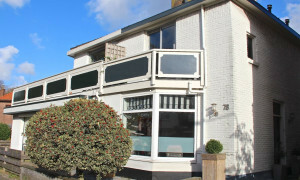 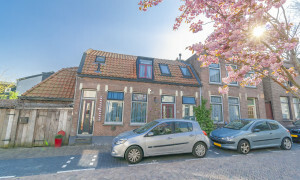 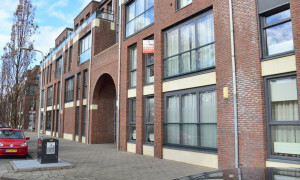 Beautiful Apartment for rent in Heemskerk with 2 bedrooms and situated in the Heemskerk-Dorp district. 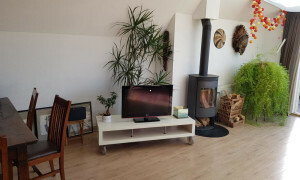 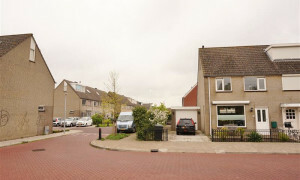 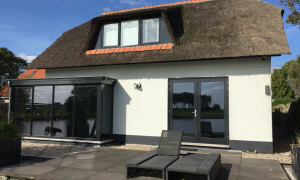 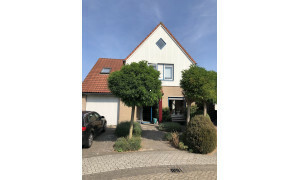 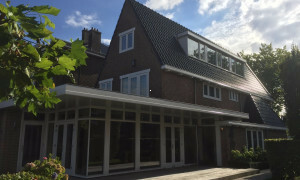 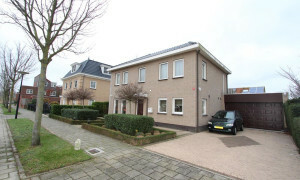 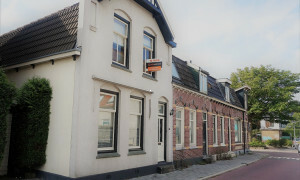 Lovely House for rent in Velserbroek with 3 bedrooms and situated in the Velserbroek district. 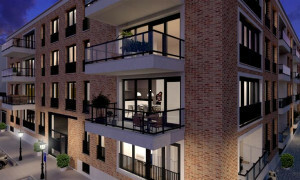 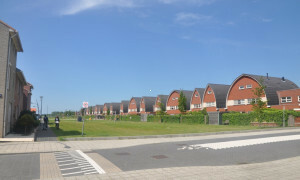 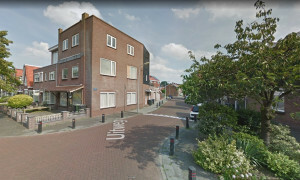 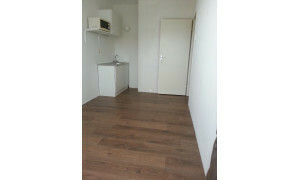 Large furnished Apartment for rent in Velsen-Noord with 4 bedrooms and situated in the Velsen-Noord district. 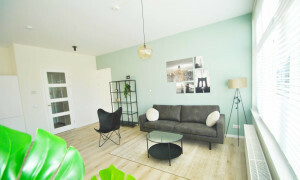 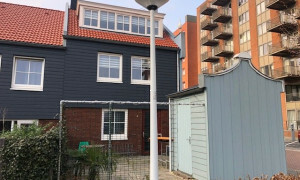 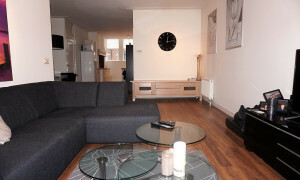 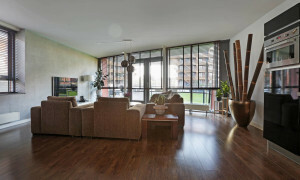 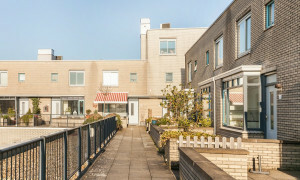 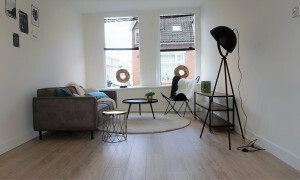 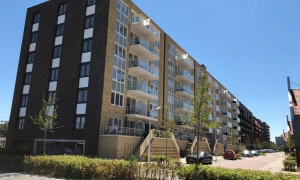 Lovely upholstered Apartment with balcony for rent in Zaandam with 2 bedrooms and situated in the Zaandam Zuid district. 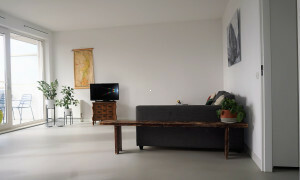 Beautiful furnished Apartment for rent in Zaandam with 2 bedrooms and situated in the Poelenburg district. 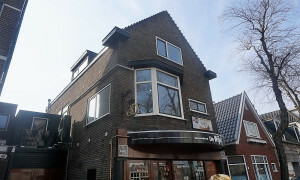 Offered for rent by: Dutch Brickx Real Estate Amsterdam e.o.